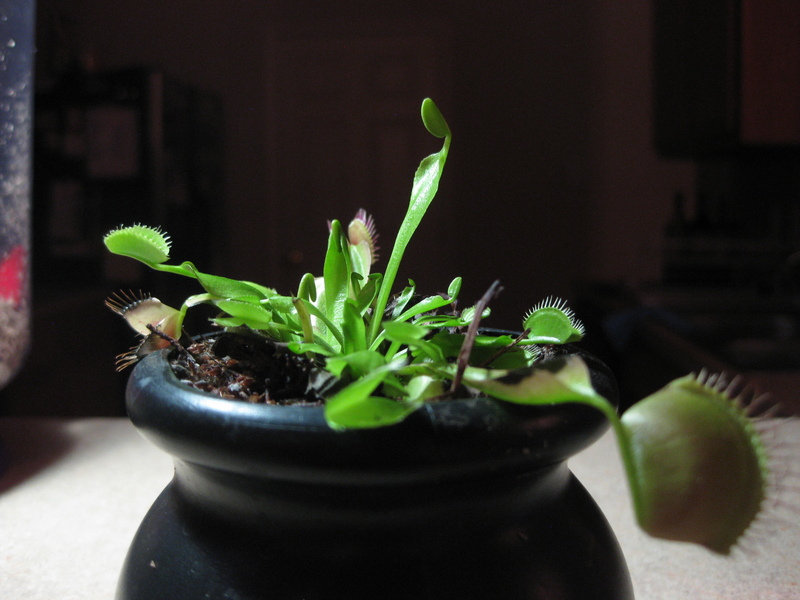 I love that you named your Venus Fly Trap Perry Ferrell. I used to see him around when I lived in L.A. and am apparently in a Jane’s Addiction video (a member in the crowd of a private invite outdoor party at a lodge with a pool up in the mountains where they played all day and filmed videos — very fun), but to this day, I still haven’t seen that particular video. 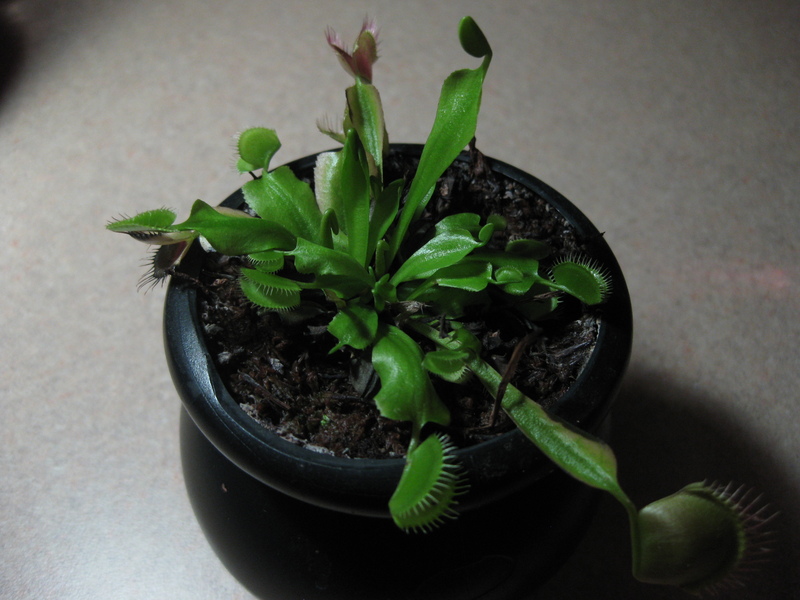 I’ve never attempted carniverous plants. Yours seems to like what you’re doing though. It’s certainly flourishing! Yes, I ordered dead dry flies when I ordered “HIM”……but of course when it’s warmer he will get LIVE stuff!!! Do you actually have flies for him to eat?